Every yacht is special and we know you are too. That’s why Australian Superyachts sells only the best yachts in the world. Every one of our superyachts has been crafted to be your perfect escape. 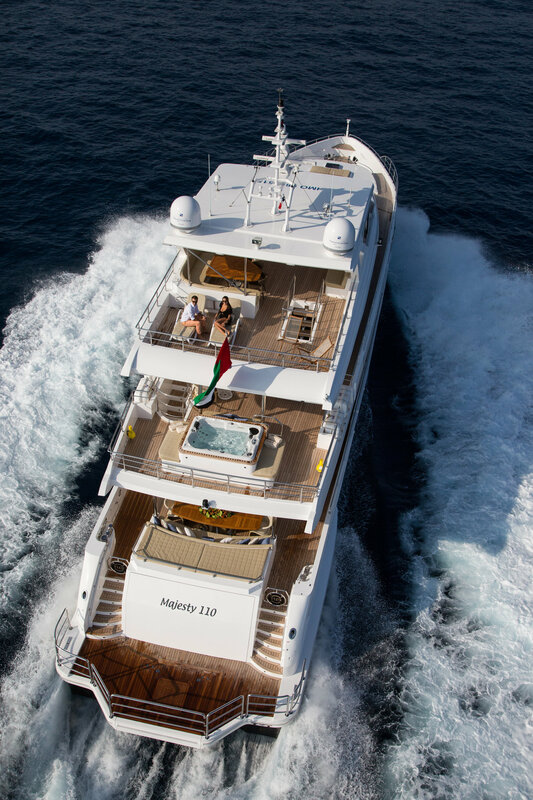 Australian Superyachts is the exclusive Australian distributors for Gulf Craft Majesty Yachts and Nomad Yachts; high-quality yachts built to commercial standards. We do everything from building and refitting yachts to re-selling them. Whatever you want, we make sure it’s yours. We make the dream of owning a superyacht a reality with our team of experienced yachting professionals. Lead by Master Mariner and Managing Director Richard Morris, we can put you on course for perfection. It’s like having a pass to the world’s most exclusive club.